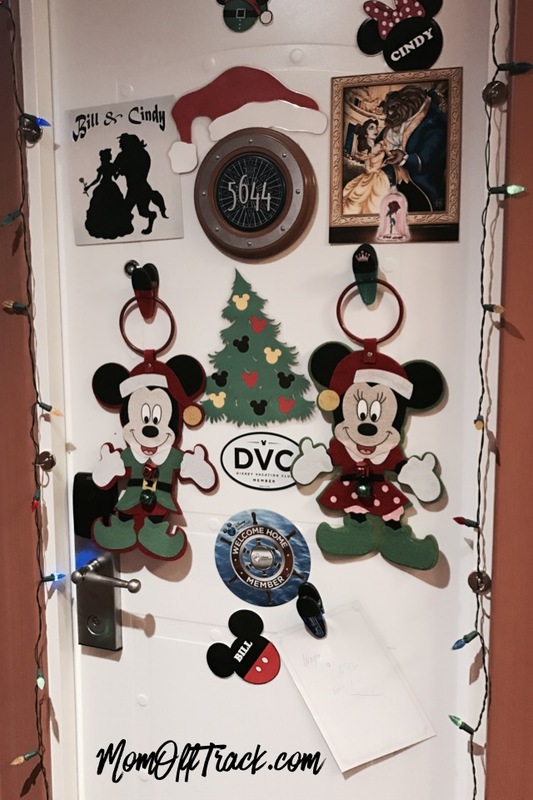 More than on any other cruise line, Disney Cruisers LOVE to decorate their doors. 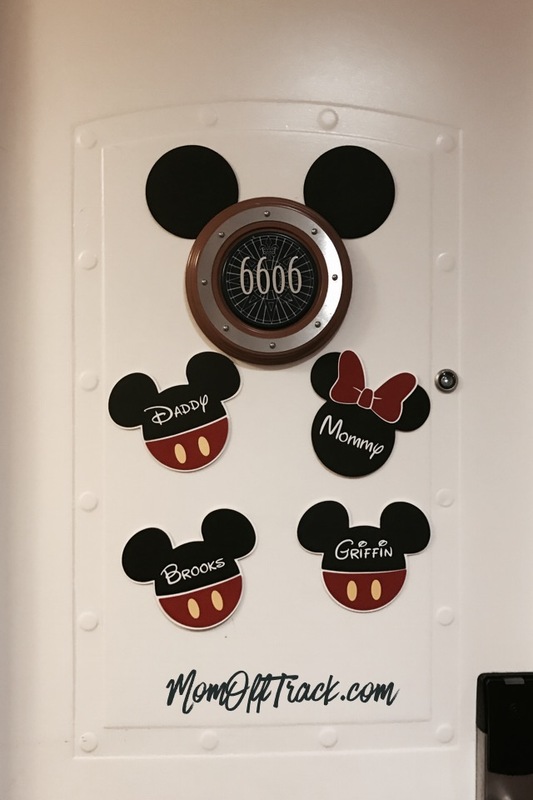 It’s a real part of the Disney Cruise planning process and people go all out. 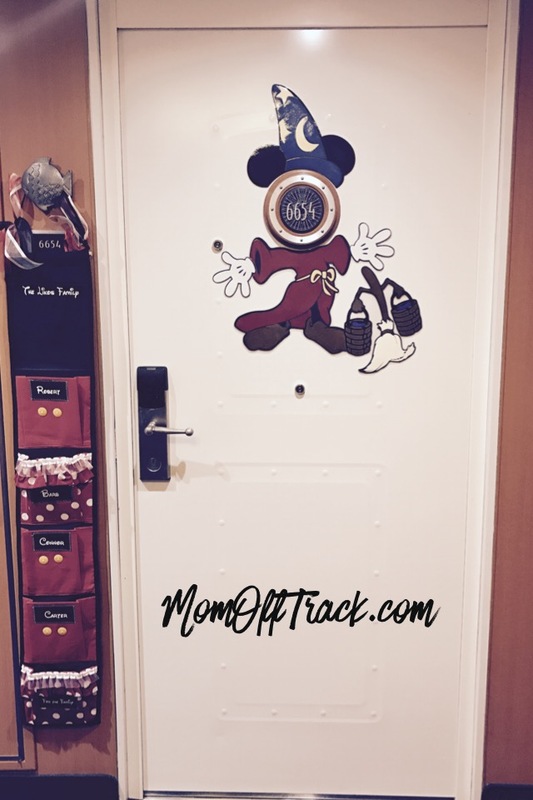 Are you getting ready for your first Disney Cruise? 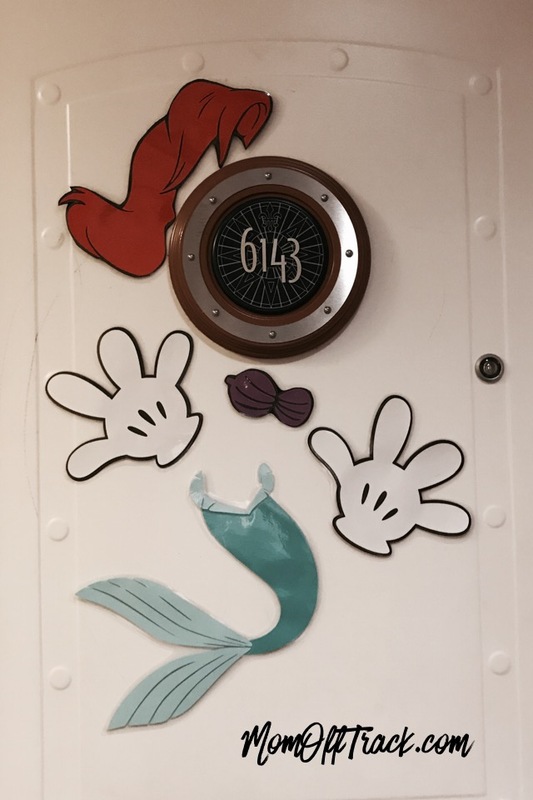 These Disney Cruise door decoration ideas will have you sailing in style in no time. 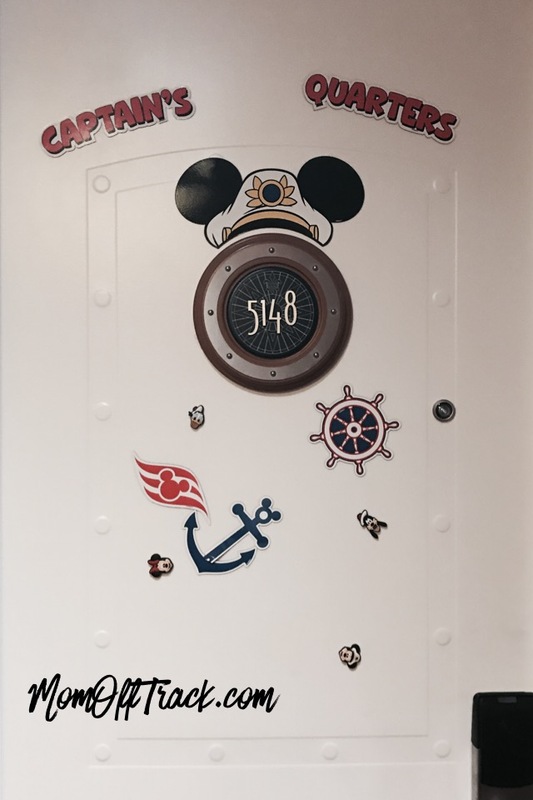 All of the below photos were taken in November of 2016 on a Disney Merrytime Cruise on the Wonder so that is why you will see holiday themed doors mixed in. 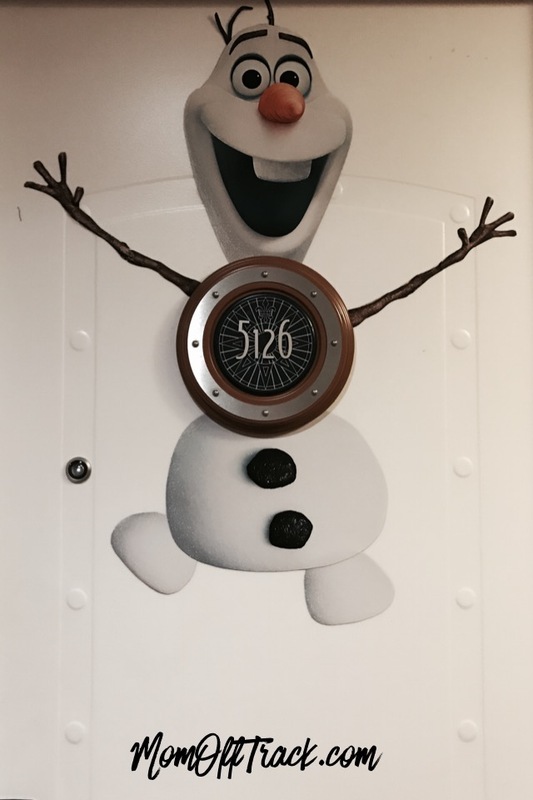 There are several ways people make these decorations. 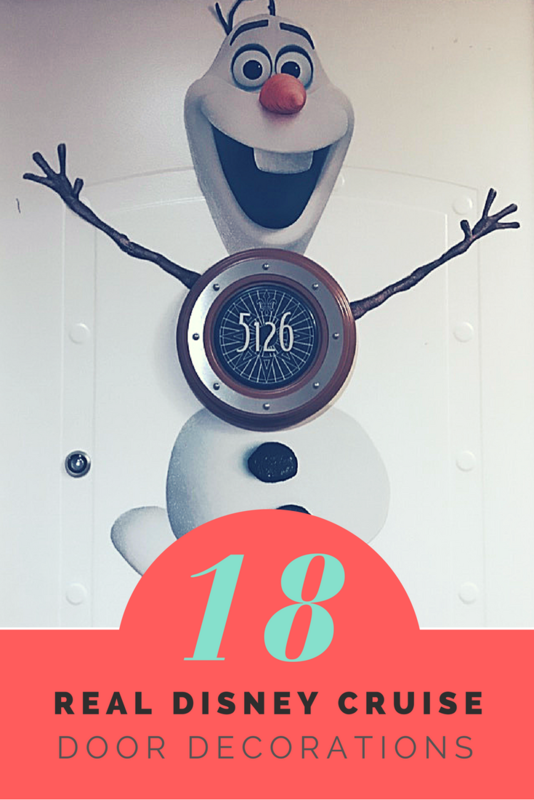 Most often people use their Cricut or Silhoutte Machines and follow patterns similar to the ones found in this thread on Disboards. 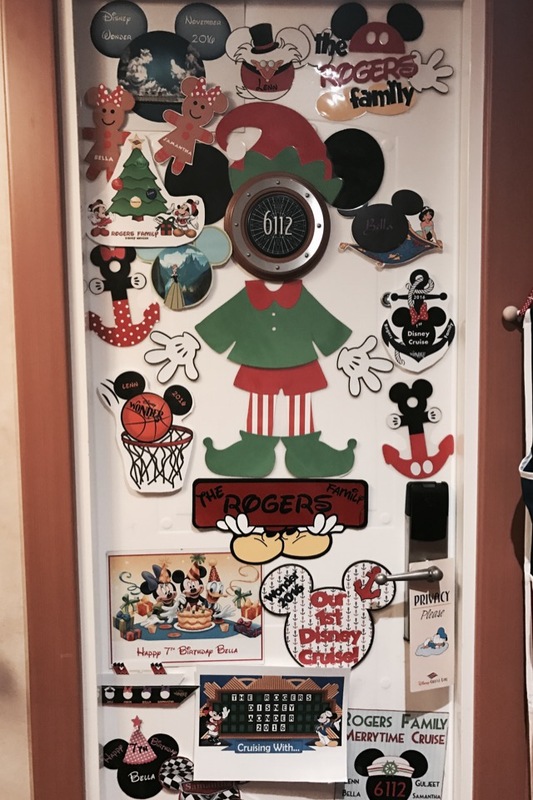 They laminate them and then use heavy duty magnets to make them stick to the door. 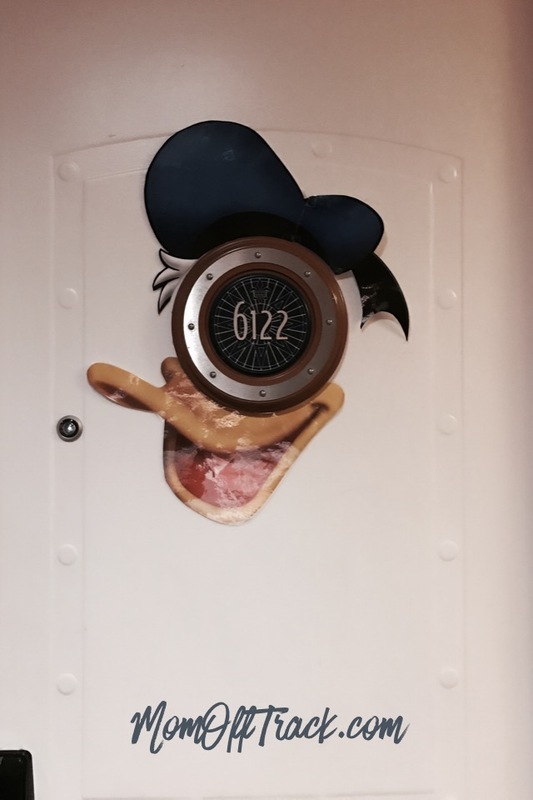 Per Disney rules, “You are welcome to place magnetic signs on your stateroom door. 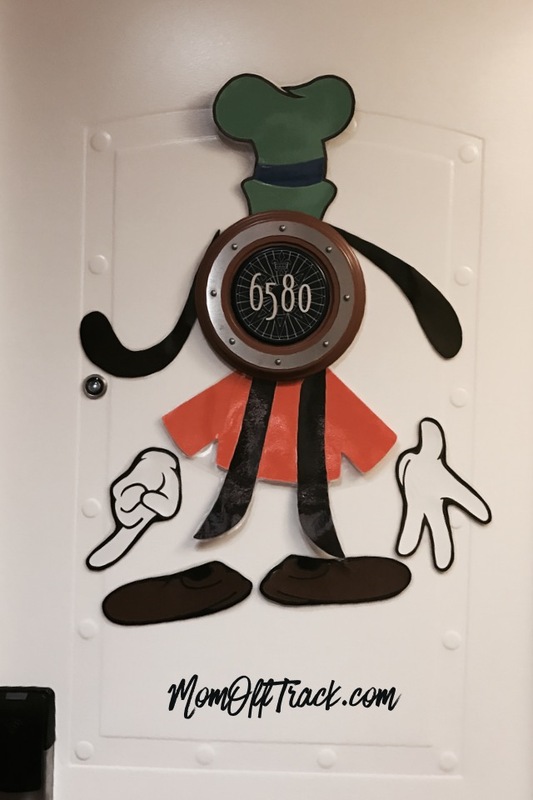 Though, please note that Concierge staterooms on the Disney Dream and Disney Fantasy have wooden doors. 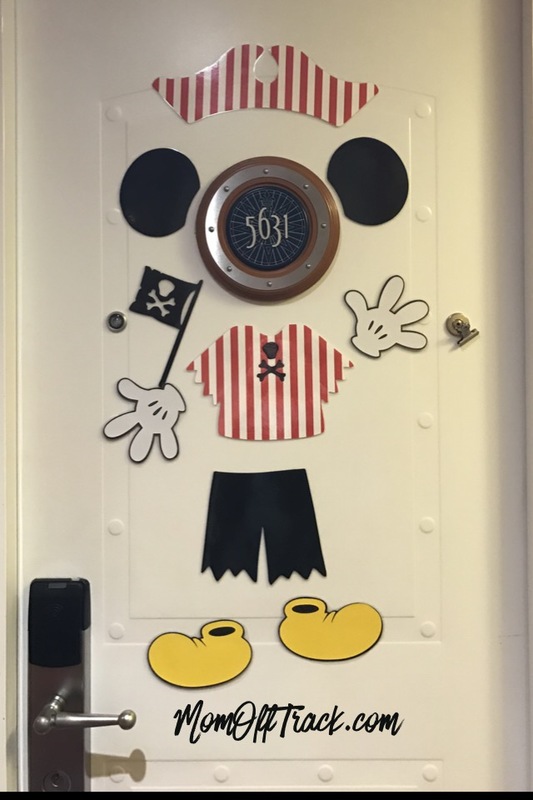 You may not affix items to your stateroom doors using tape or any adhesive, including removable gel adhesives, as this can damage the doors’ finish.” There are fines for damaging the doors. 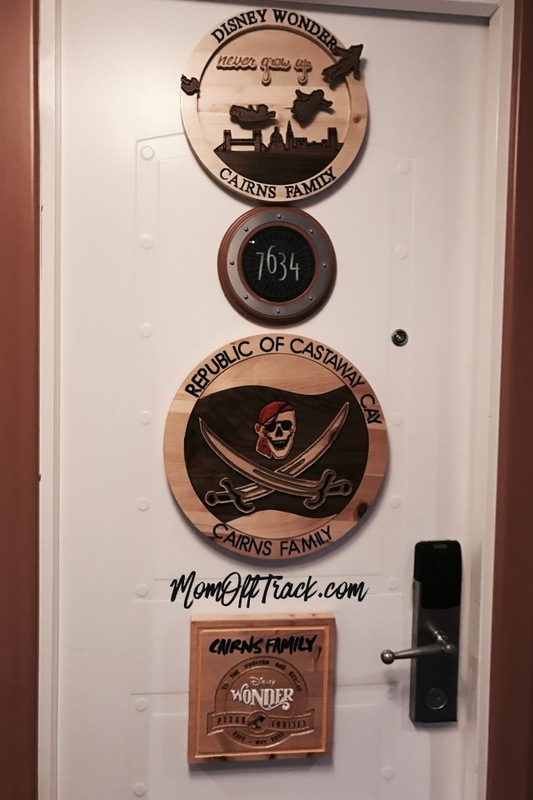 The second most common way, and what I did to save time, was to purchase them from Etsy. 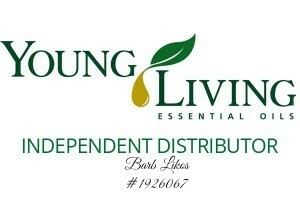 There are many sellers so do a search. 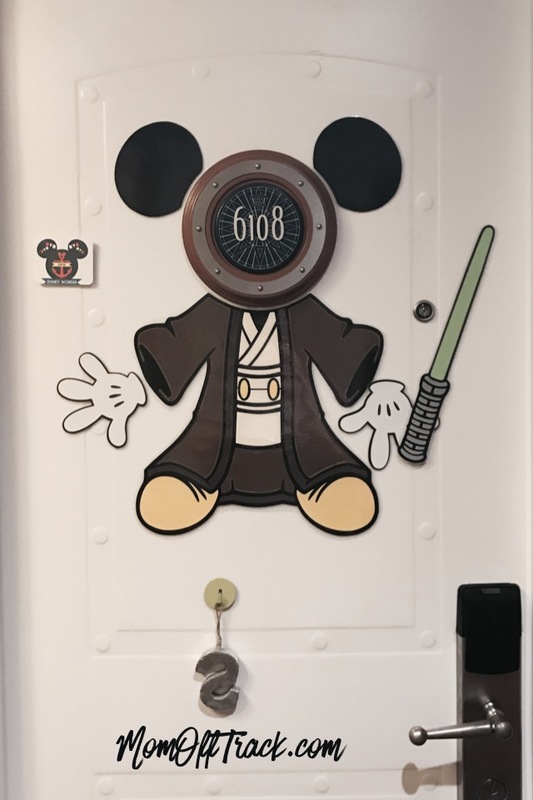 I got the Jedi and Fantasmic ones from Ashalinaballerina and was very happy with them. 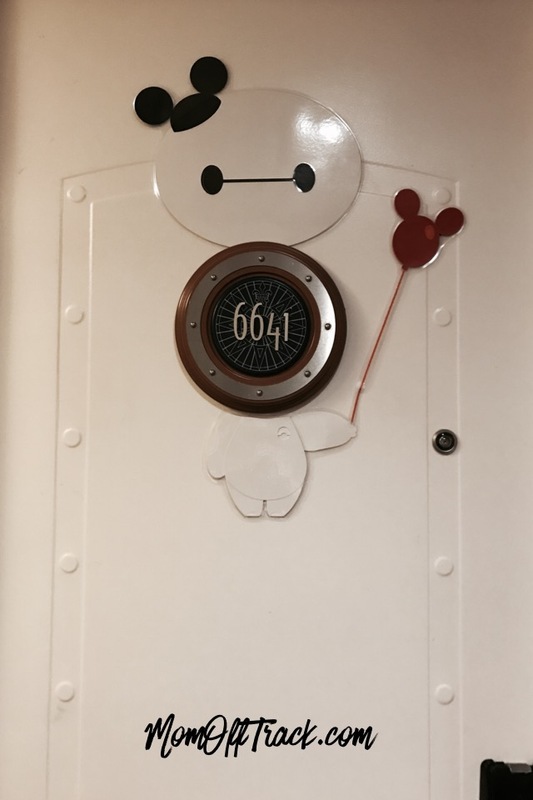 This is the one you can buy on the ship. They sell it in the gift shops. These were unique because they are engraved wood. 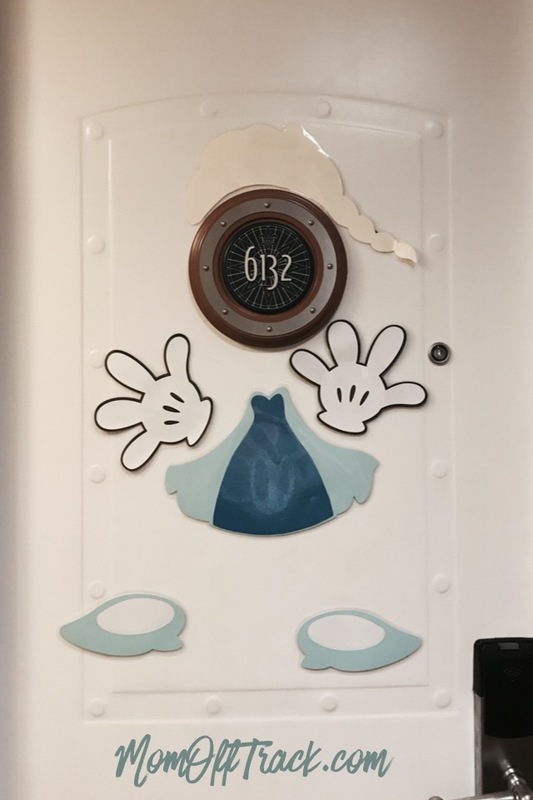 Disney Cruise Door Decoration Cinderella or Elsa? 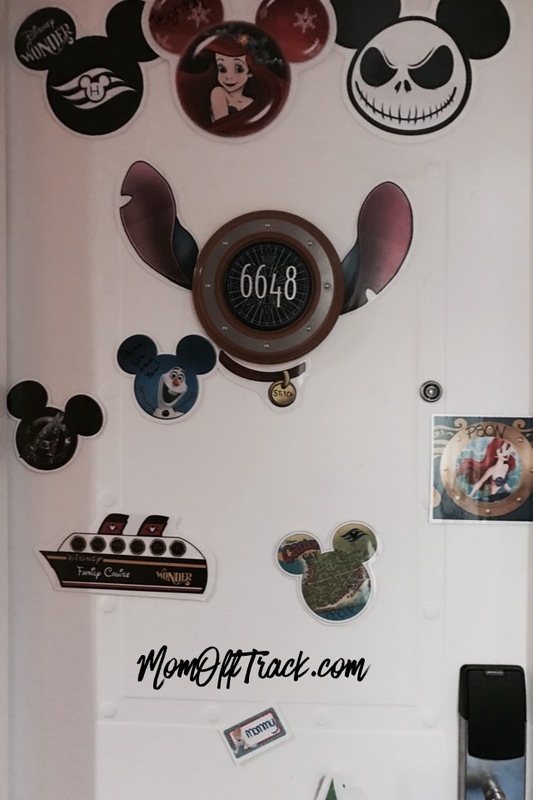 This is from my door and also shows how a Fish Extender looks hanging up. 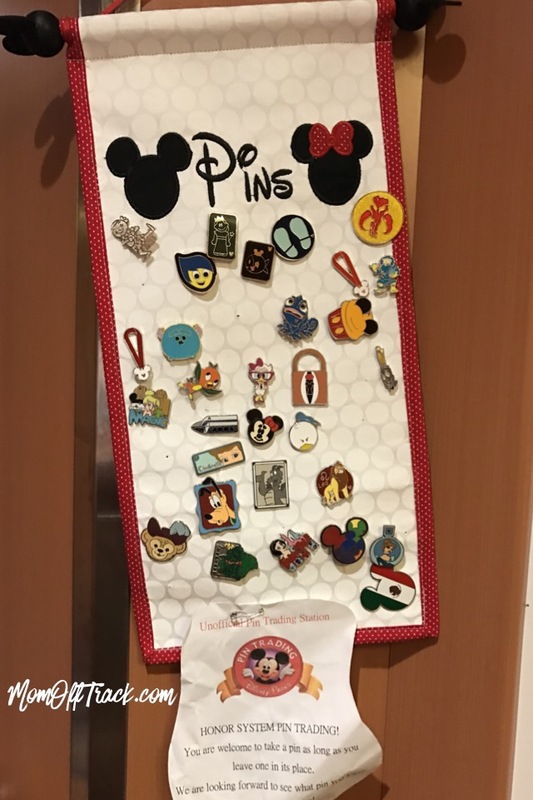 This Pin Trading Door was genius and fun! 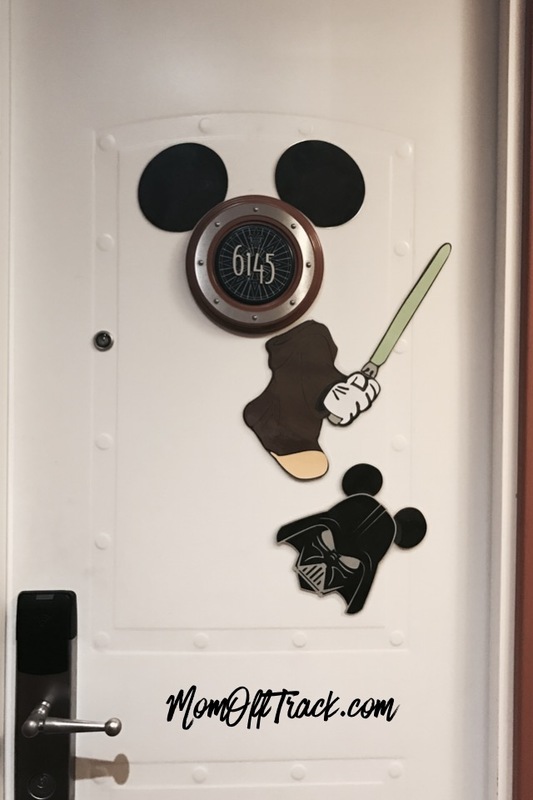 However you decide to do up your Disney Door, have fun with it. 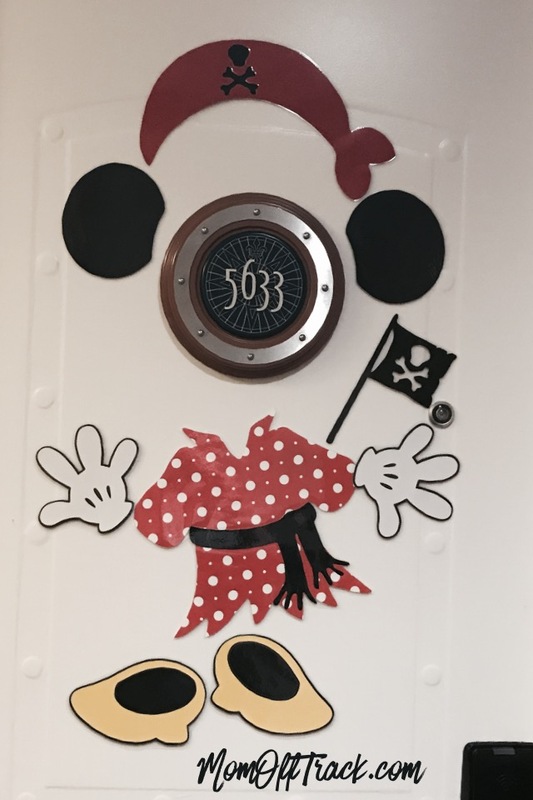 It’s a fun tradition and always cute to walk the halls and see all the creative doors. 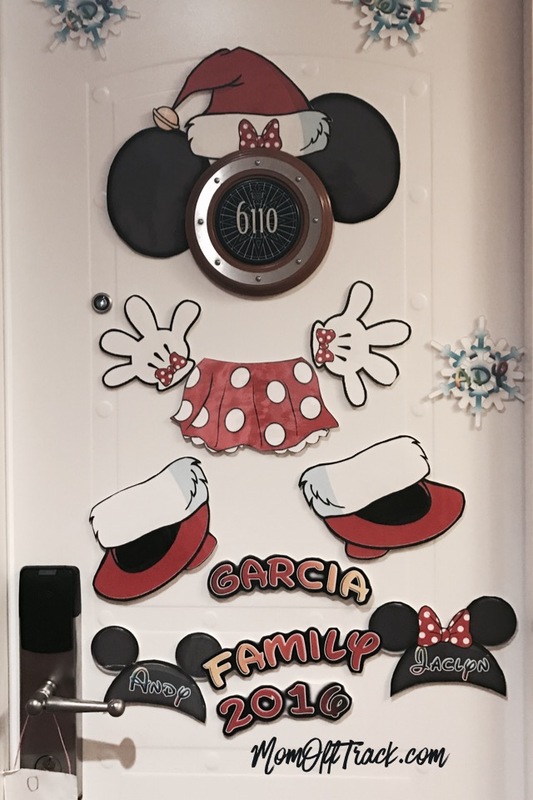 It’s also a great way for your kids to remember which room is theirs! 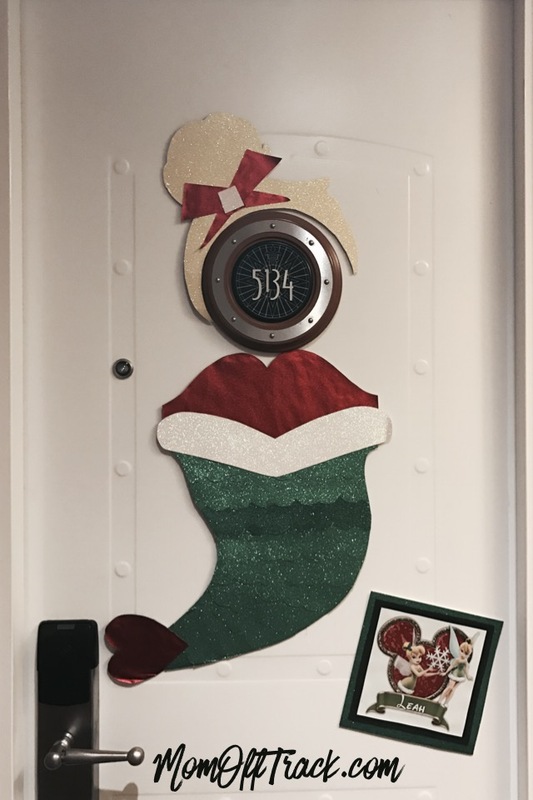 Don’t forget once you plan your door decorations to sign up for a Fish Extender Exchange! Oh, my gosh! The cute! The cute! 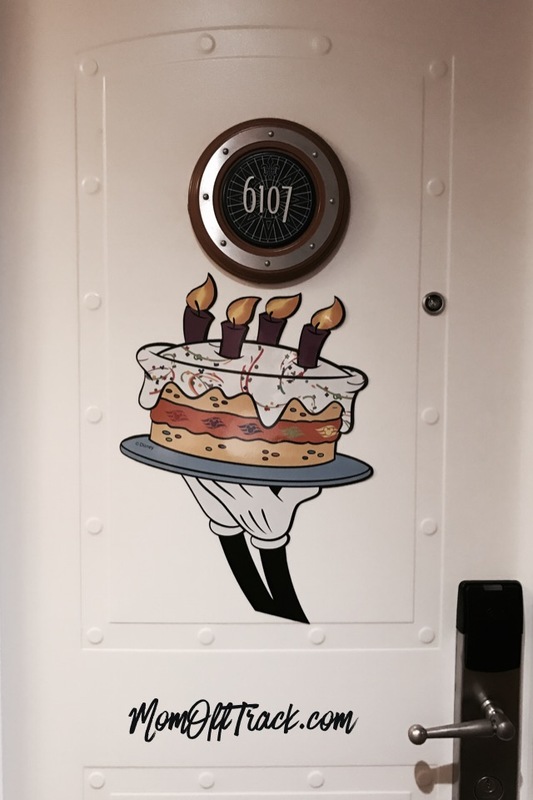 One of these days……..